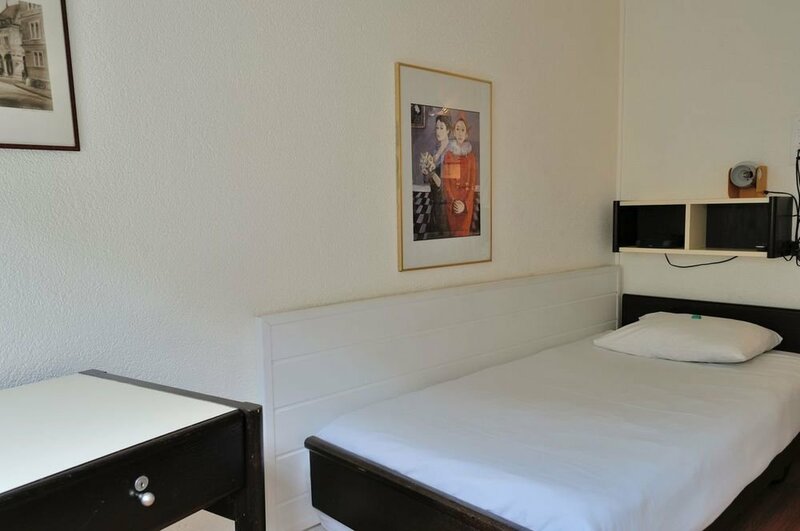 Hotel St-Gervais provides 26 rooms in a quiet environment. Rooms are able to accomodate up to three people per room, they are “budget” type rooms with washbasin (shower and W.C outside of the room). They all have Cable TV and Free High-speed wireless Internet access includign in public areas of the hotel. 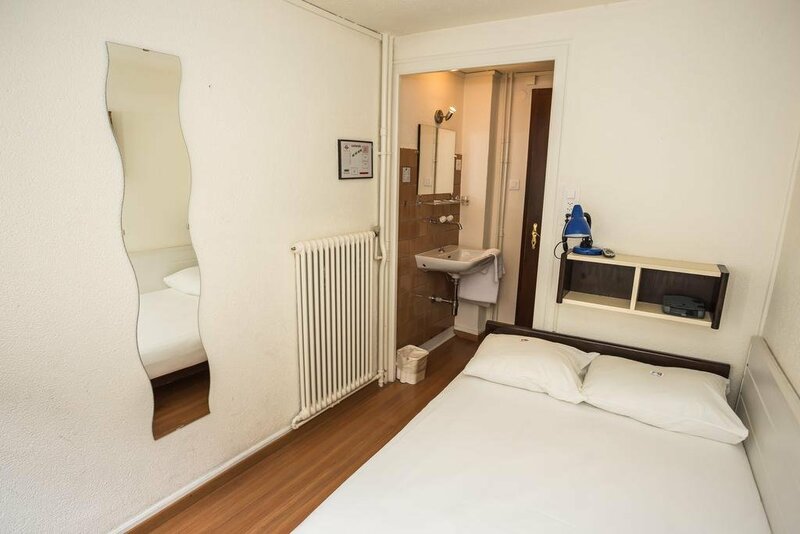 Each room features a washbasin and a Cabled TV. Bathroom and shower facilities are shared.